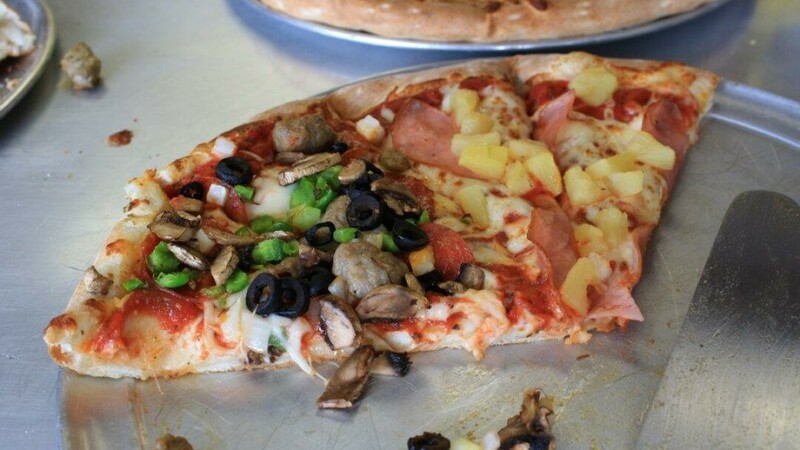 JimBob’s tosses up a variety of gourmet pizzas, including BBQ Ranch Chicken & Bacon, Mac N' Cheese, Pesto Margarita, and Gyro Guy (a pizza with gyro meat). They have an impressive bunch of subs as well as wraps. They offer dine-in, carryout, and delivery services. Outdoor seating is available, as are gluten-free and meatless pizzas. Has a considerable prepackaged ice cream pints available for carry out or delivery. They also make ready-to-order take and bake pizzas.